The Scan Group, Inc. 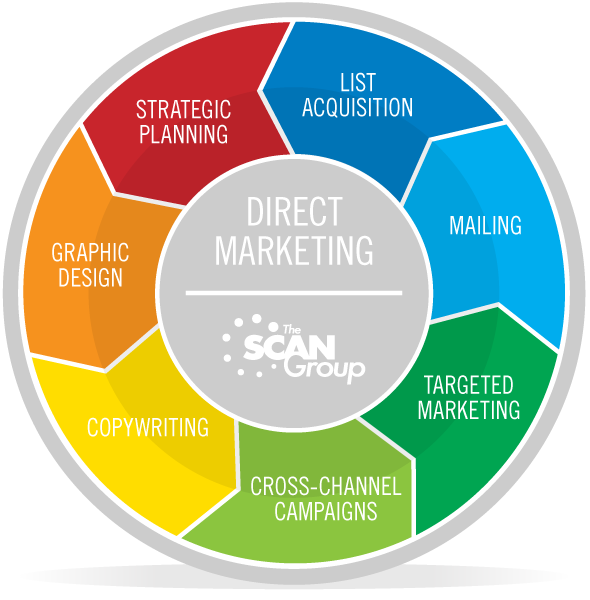 Direct Marketing - The Scan Group, Inc. According to the Direct Marketing Association, U.S. 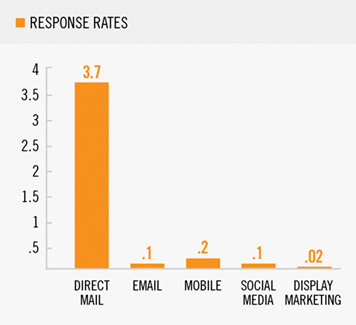 Organizations spent $46 Billion on direct mail in 2014. The USPS Household Diary Study recorded that 76% of households read or scan advertising mail. The Scan group feels very passionately about the idea of marketing to the right person, at the right time, in the right place. Understanding your target audience and delivering a well-crafted message through direct mail with mobile integration capitalizes on driving consumer engagement and response.